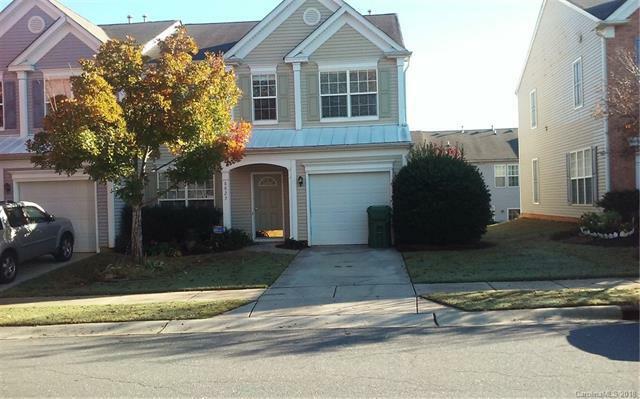 Nicely maintained townhome in Reavencrest subdivision. Open floorplan with high ceilings and spacious rooms. Master bedroom has high ceilings, dual vanity and stall shower with separate tub. Large walk-in closets throughout unit. Community pool, tennis and nice clubhouse and more. Single care attached garage. Easy to show. Offered by Sbm Realty Advisors Llc. Copyright 2019 Carolina Multiple Listing Services. All rights reserved.